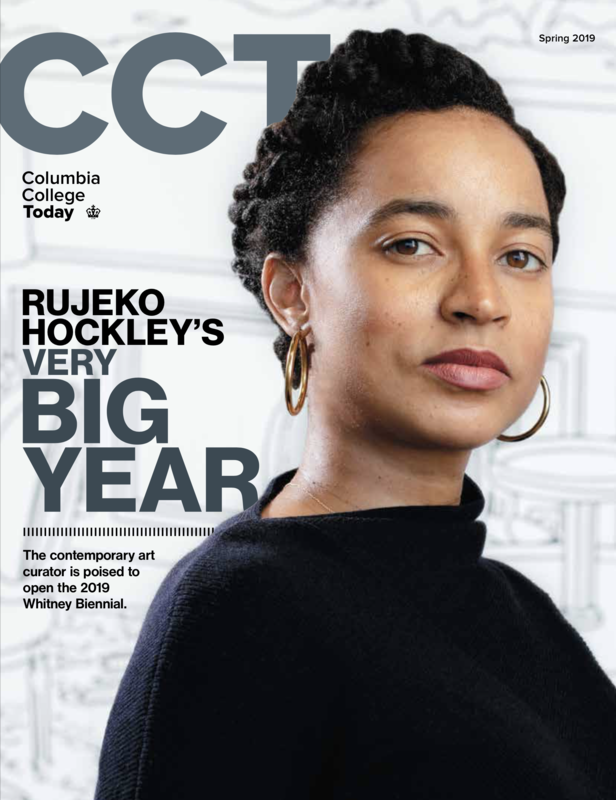 Make Your Dream A Reality With Columbia! 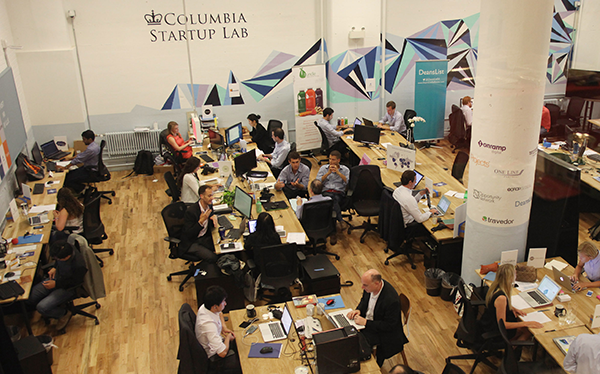 Join the Columbia Startup Lab (CSL), an initiative among Columbia Entrepreneurship, Columbia College, the Business School, Columbia Engineering, the School of Public Health and the School of International and Public Affairs. Alumni from Classes of 2004-2018 are invited to apply for residency that begins in June 2019 in this unique co-working space in the WeWork building at 69 Charlton St. in Soho West. The application deadline has passed, but spots open up throughout the year as well.